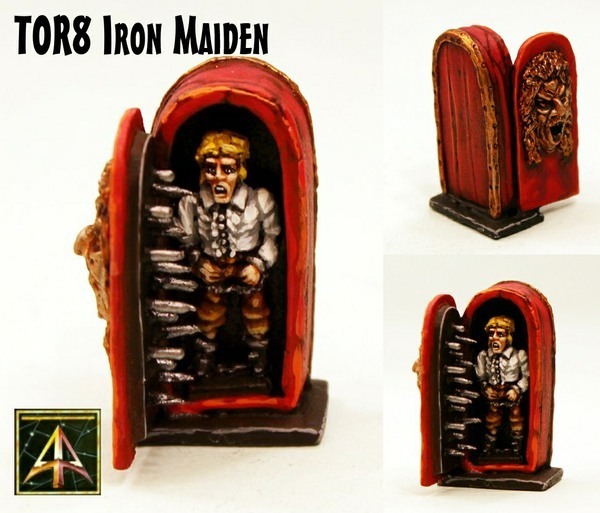 Alternative Armies: TOR8 Iron Maiden and TOR9 The Wall packs released! TOR8 Iron Maiden and TOR9 The Wall packs released! 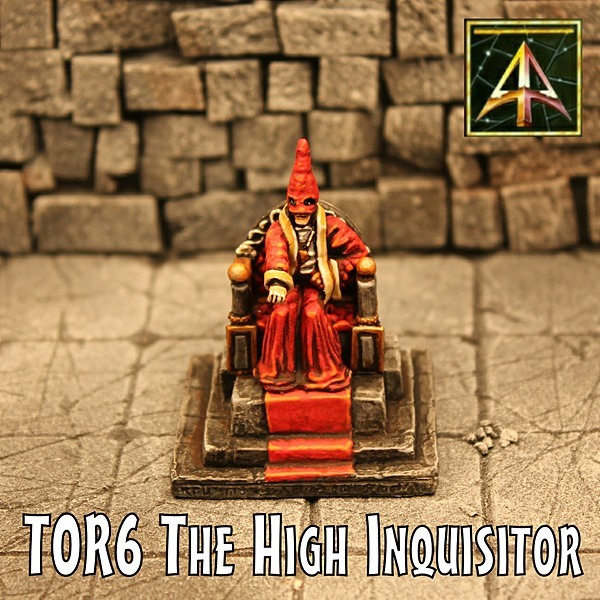 Alternative Armies continues the re-releasing of the 1980's classic Tabletop Games range called The Torture Chamber (TOR) with two more codes now on the website. These are 25mm scale (and they look fine among 28mm miniatures and furniture) and full of character. Go HERE for the full range or read on for more information. 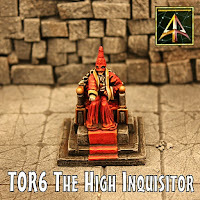 Excellent for roleplay, dungeon crawl, dioramas and wargaming you can purchase the packs or parts of them if you just want some of the furniture or the people from them. Thus far we have the following. 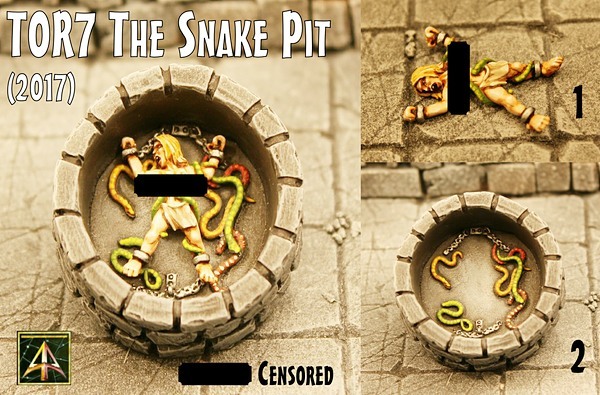 The Whipping Beam, The Cage, The Rack, The Branding Iron, The High Inquisitor on Throne and The Snake Pit (2017 version). Now these as well! 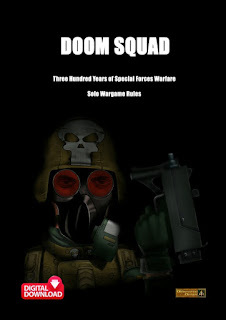 When one door closes another...well you get the points! This pack contains the following pieces all in white metal. The body of the Iron Maiden, a separate door of the Maiden with spikes (can be mounted closed all the way to fully open), a hinge and the male victim which goes inside the Maiden (or can be left out for an empty torture device). 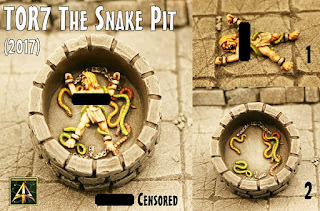 This pack is 25mm scale and you can choose to purchase one pack or three packs with a saving or parts these being only the Maiden with its Door or the Male Victim only. Go HERE. Just hanging around eh...got time to spare! This pack contains the following pieces all in white metal. A stone base with recess, a stone panel of wall with manacles and a male victim in manacled pose as well as a lit torch. You can assemble this pack with or without the victim and with or without the torch. 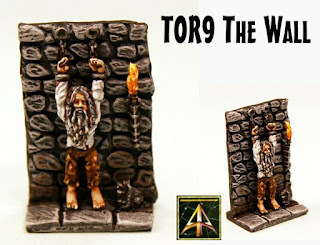 This pack is 25mm scale and you can choose to purchase one pack or three packs with a saving or parts these being the wall with its base, the victim only, the torch only. Go HERE. We will have further TOR releases in October which are being readied now and we thank you for your support in bringing this range back to reality.